Bring your sweetheart or someone special in for a Wine & Cheese Pairing at Harvest Ridge Winery. 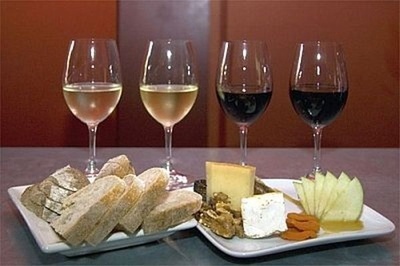 Learn how to pair six different types of cheese with local wines. Tickets are $25 per person and the tasting is limited to 20 people. This is an age 21+ event. Doors open at 5:30pm. These pairings sell out quickly.